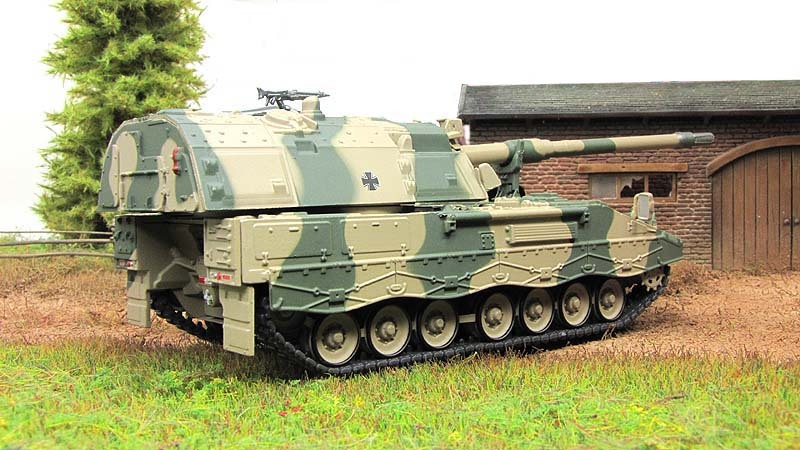 The Panzerhaubitze 2000 ("Armoured howitzer 2000"), abbreviated PzH 2000, is a German 155 mm self-propelled howitzer developed by Krauss-Maffei Wegmann (KMW) and Rheinmetall for the German Army. 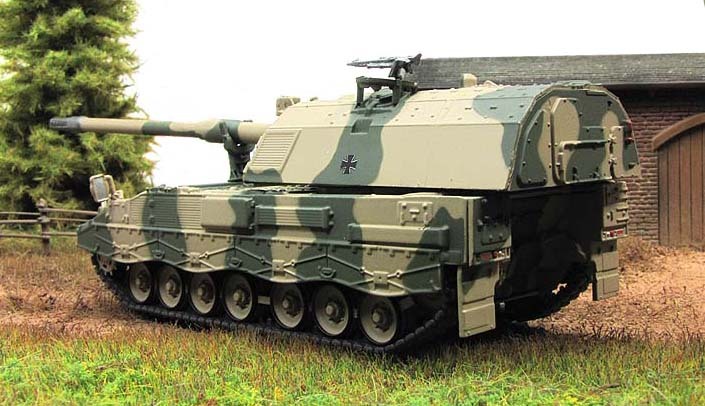 The PzH 2000 is one of the most powerful conventional artillery systems currently deployed. 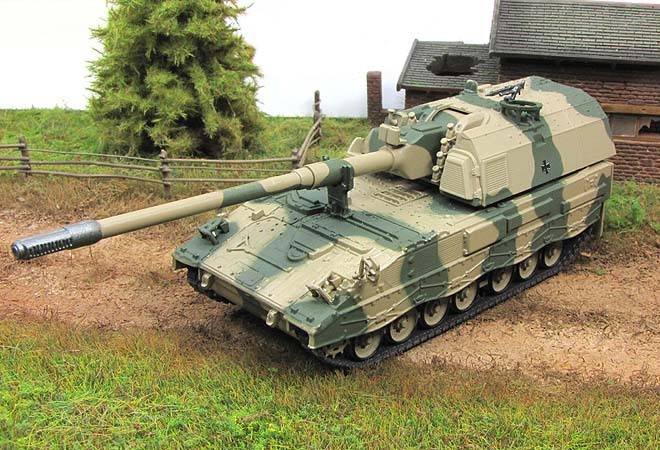 It is particularly notable for a very high rate of fire; in burst mode it can fire three rounds in 9 seconds, ten rounds in 56 seconds, and can fire between 10 and 13 rounds per minute continuously, depending on barrel heating. 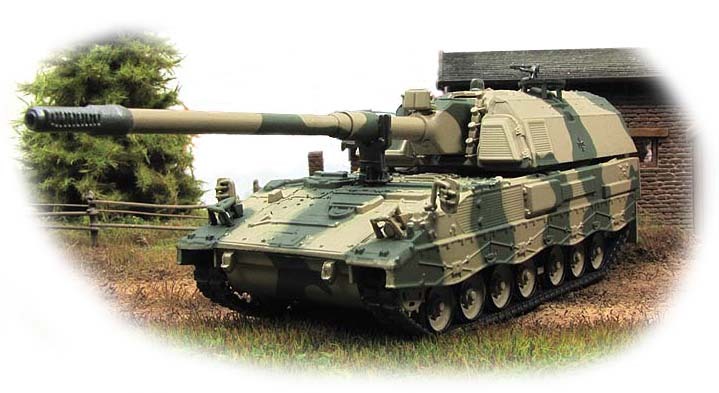 The PzH 2000 has automatic support for Multiple Rounds Simultaneous Impact (MRSI) for up to 5 rounds. The replenishment of shells is automated. 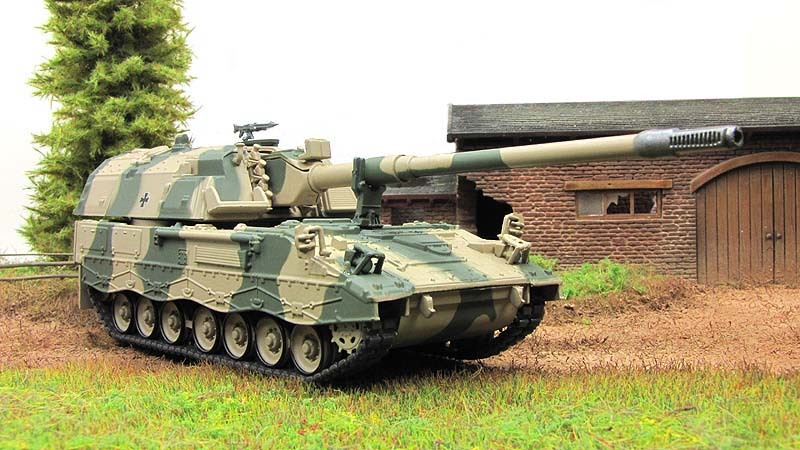 Two operators can load 60 shells and propelling charges in less than 12 minutes. 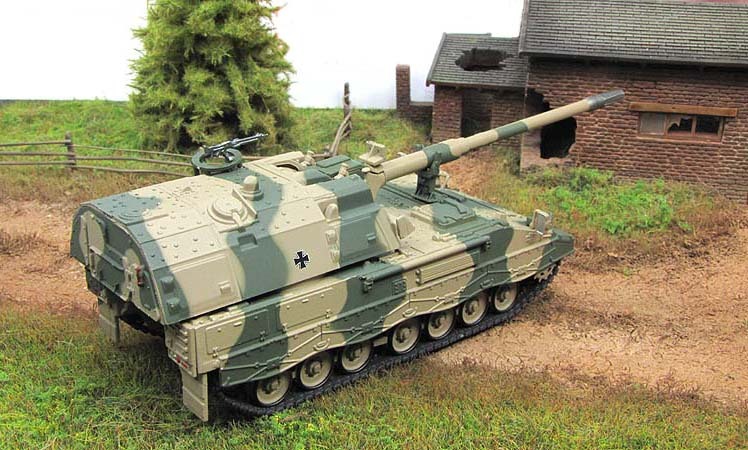 PzH 2000 has also been selected by the armies of Italy, Netherlands and Greece, and more orders are probable as many NATO forces replace their M109 howitzers.